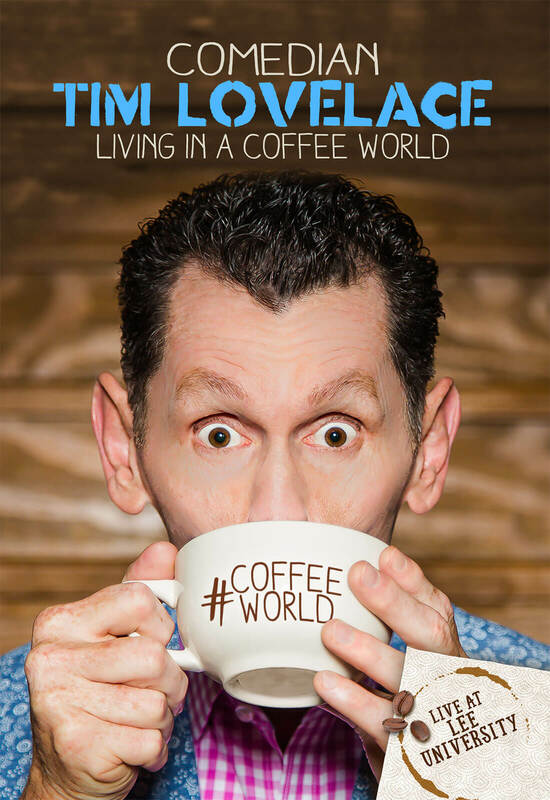 Tim’s “Living In A Coffee World” is available for you to enjoy on CD now! 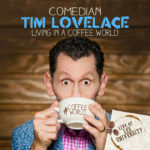 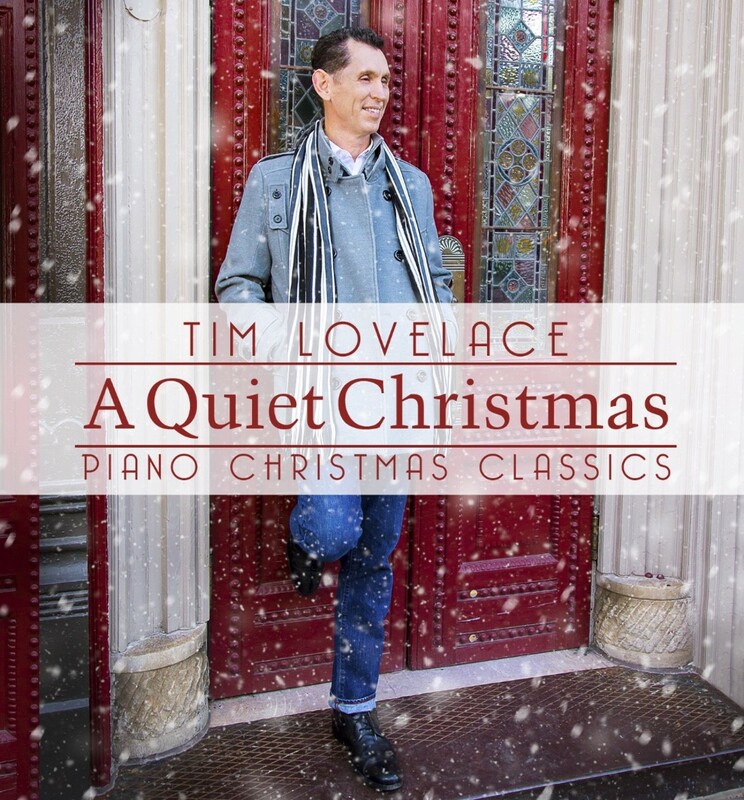 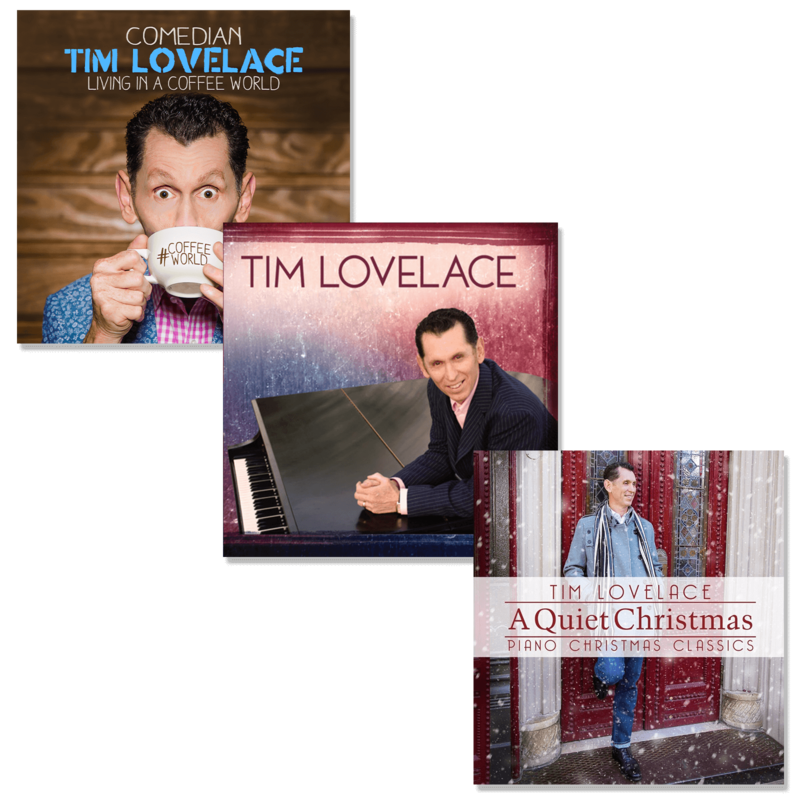 Tim Lovelace is a multi-talented comedian, musician, motivational speaker and award-winning songwriter, who recently signed with StowTown Records in early 2017. 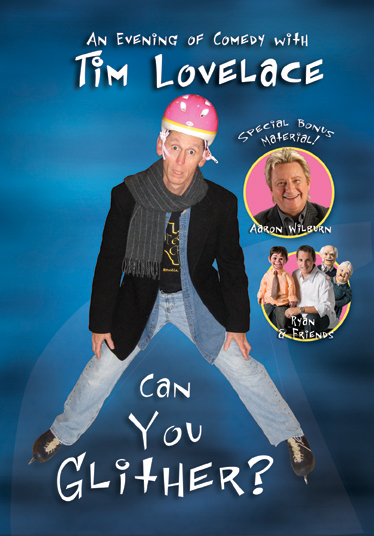 His first comedy DVD/CD for the label is Living In A Coffee World, that features his inspiring life stories and his expert musicianship.